Chicago, March 29, 2018 –Thanksgiving has turkey and Christmas has candy canes. What about Easter? Eggs, of course. In fact, in 2017 alone, there were 230 million dozen eggs sold during Easter; that’s 2.7 billion eggs during the Easter season. 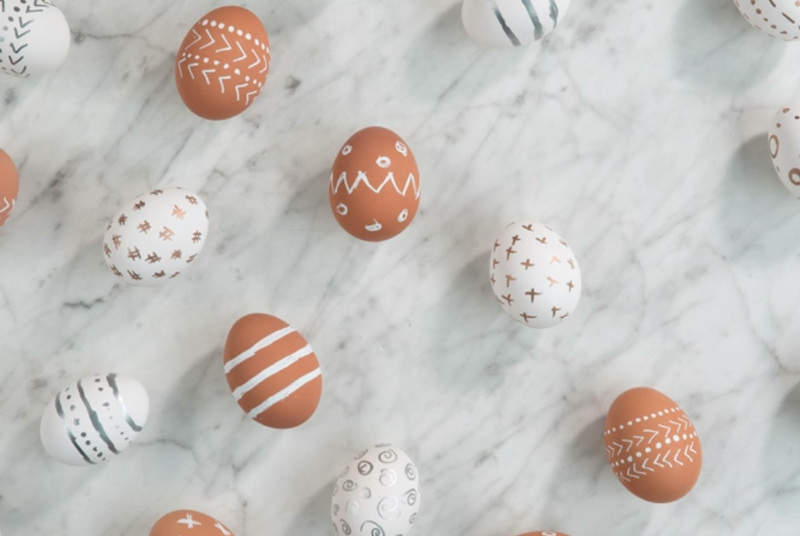 With eggs top of mind this time of year, the American Egg Board is helping families from coast to coast find new and eggciting ways to celebrate the holiday. From decorating, to cooking and scavenger hunting, eggs can play a fun and delicious role in Easter festivities. Tired of your go-to egg decorating? The Incredible Egg has you covered. 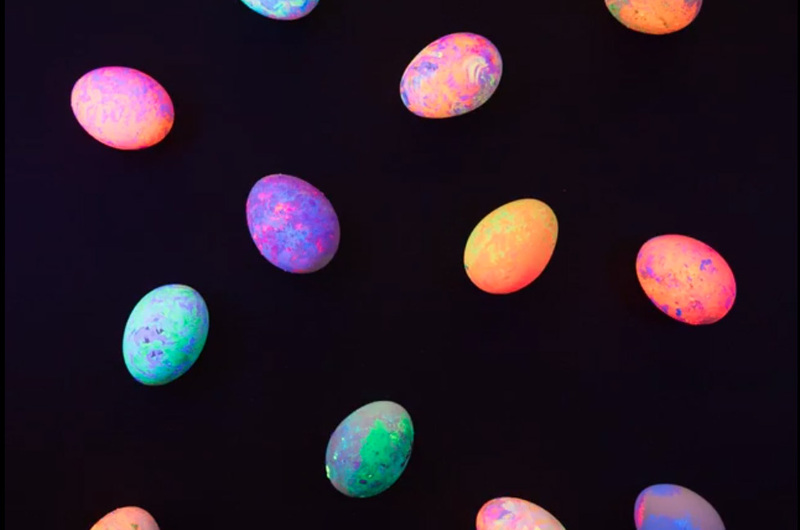 Impress your guests with glow-in-the-dark, marbled or paint pen eggs. 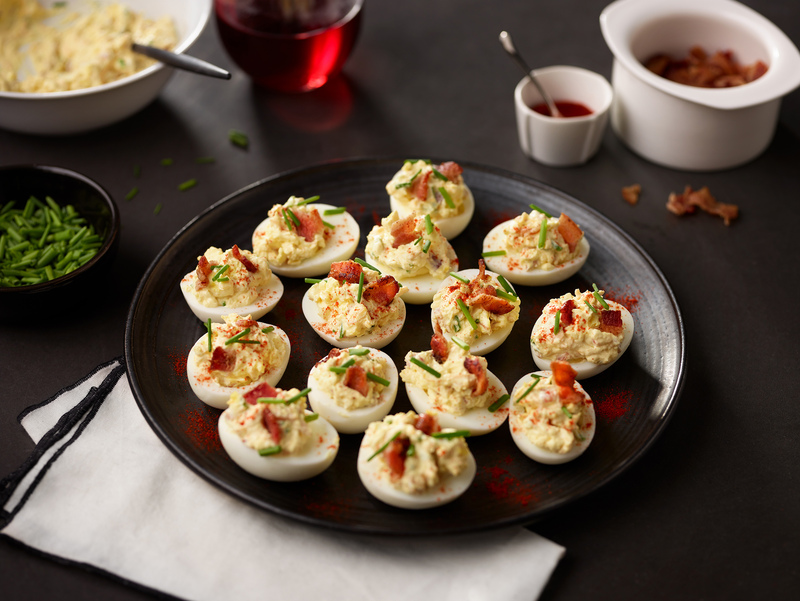 They’re as easy as 1-2-3 and add eggstra fun to the holiday. Glow in the Dark: Eggs can shine both day and night. 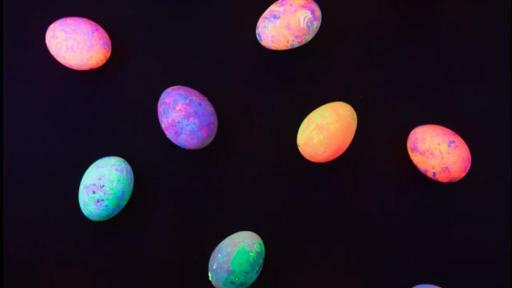 Make these fun glow-in the-dark-eggs with your family. Just grab a bowl and glow-in-the-dark paint. 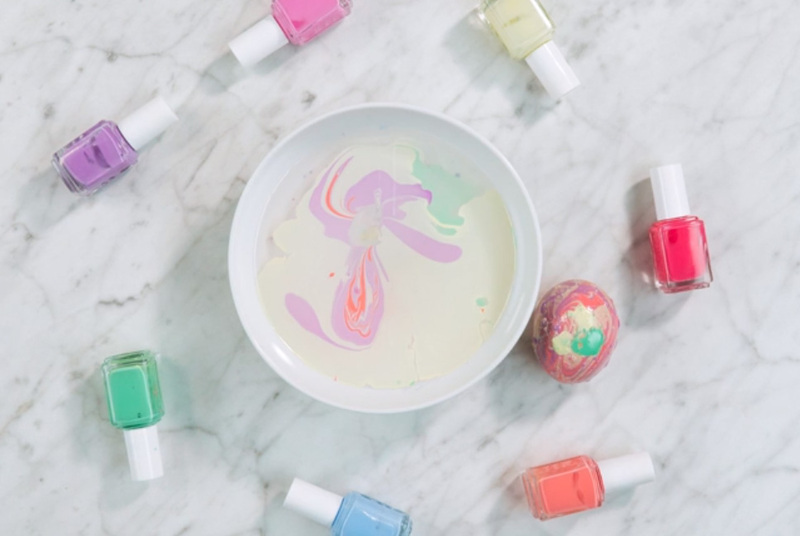 Marbled: Nail polish is the perfect tool to marble your eggs. 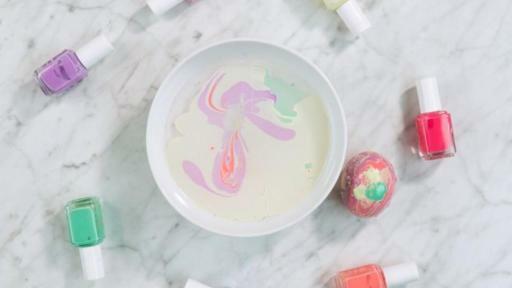 Just put a few drops of your favorite colors into water and swirl your egg around to make a beautiful design. 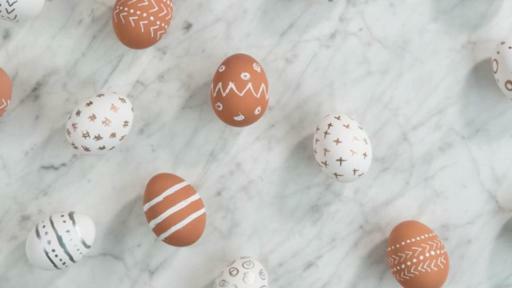 Paint Pen: Both brown and white eggs are stunners with this simple decorating technique. Take a gold, white or silver paint pen and create the design your heart desires. 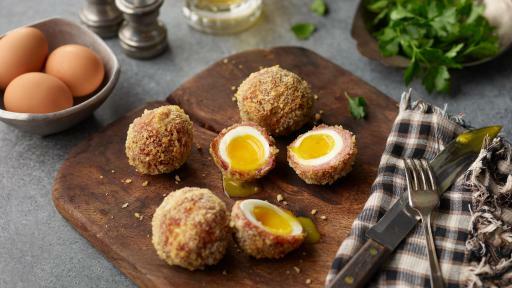 There are so many ways to include eggs in your Easter menu — from baked, to deviled and scotched, the possibilities are truly endless. 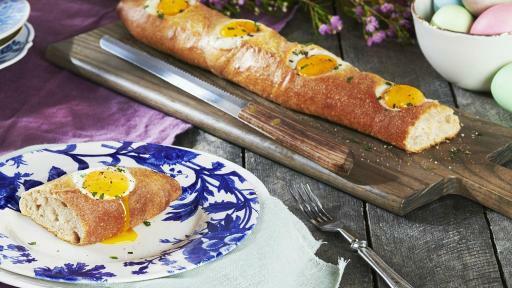 The Easter Bunny’s Eggs in a Basket: These eggs are too good to stay hidden. 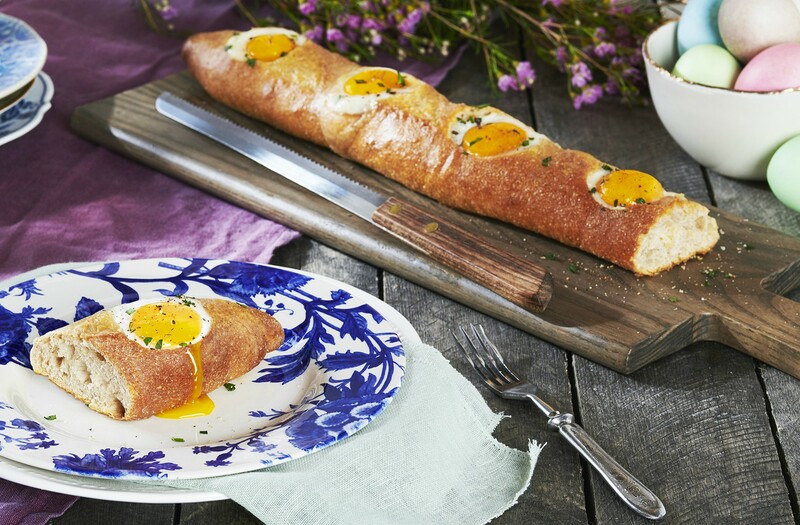 This recipe features eggs oven-baked in a warm baguette. 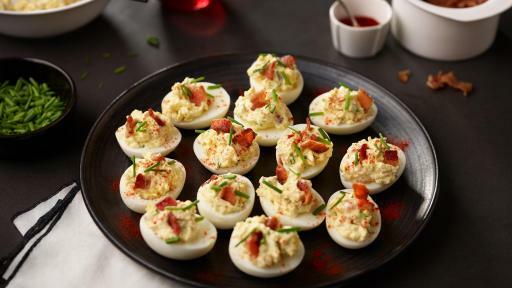 Sister Mary’s Deviled Eggs: These heavenly deviled eggs include crumbled bacon, shredded cheddar cheese and fresh chives. 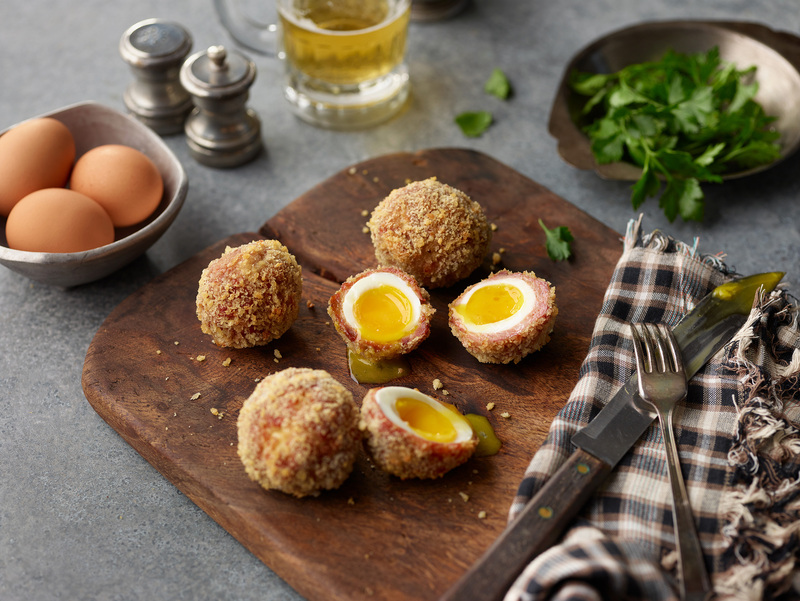 Scott’s Scotched Eggs: Bring a gastropub staple home by cooking up a hard-boiled egg wrapped in sausage and crispy cracker shell. Eggs are not only a delicious recipe staple for Easter and beyond, they are also a nutritional powerhouse, with one large egg containing 6 grams of high-quality protein and nine essential amino acids, all for 70 calories. So, no matter how you like your eggs, you can feel good about including them in breakfast, lunch, dinner and everything in between. For more Easter egg decorating how-to’s and recipe ideas, visit IncredibleEgg.org/Easter and check us out on Facebook, Twitter, Instagram, Pinterest and YouTube.